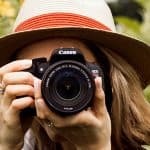 HomeBlog Canon and Nikon DSLR cameras, which DSLR should you buy? 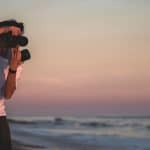 Canon and Nikon DSLR cameras, which DSLR should you buy? Technology has moved ahead at a very fast pace and brought several changes in the civilization. The techniques have changed and simplified yet powerful solutions have been assembled. The devices have gone hi-tech and the people have equipped them to understand the maneuvering of such products. 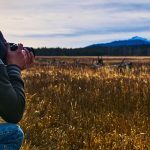 Capturing the images with the help of the cameras is the most obvious utility of the device. There are several brands which have launched the latest models in the cameras. The most reliable and popular ones are Canon and Nikon. 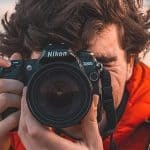 The Canon and Nikon comparison is also obvious because people have the habit of comparing the best brands and then selecting the most suitable one for them. DSLR is the acronym for Digital Single Lens Reflex. It is essential to understand the term. It is a digital camera which can give great effects to the imaging of the device. 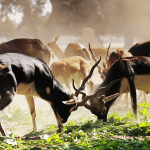 The cameras can upgrade to this system as well as DSLRs are becoming increasingly popular among the camera persons as they understand the technical side of the devices better than the normal users of the same. 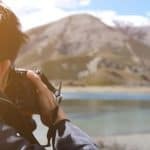 The bang on result of the camera is judged on the basis of its image quality and DSLR definitely scores on this point higher than the normal cameras. Large pixel sizes are also allowed through the DSLR cameras. The noise reduction element of the cameras is higher while the JPG images are in progress. Then comes the adaptability factor. The cameras which have the DSLR can adapt to any situation and thus produce results which are very impressive. Start up and focusing is very fast with the DSLRs. The optical viewfinder of the DSLR can ensure results like what we see is what we get. 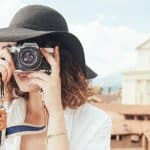 These points highlight the reasons for people to shift DSLR cameras. When we talk about cameras, another thing which can strike in our minds is about the brand of the camera. Which one is the best or which one is better than the rest? Canon vs. Nikon for beginners can be difficult choice but Canon has been consistently more popular than Nikon. In terms of professional photography, Canon has found a better place among the photographers. This is because the brand is very versatile. The start-up range of the Nikon DSLR is easy to understand and thus have been fetching good sales figures. The image result of the Canon DSLR is very impressive with full HD view which gives high quality picture results. Pricing is almost similar. Though few models of the Nikon DSLR are cheaper than its counterpart. 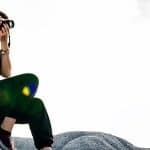 Both have captured the market and photographers can select as per their individual perception of the brand and their personal requirements. 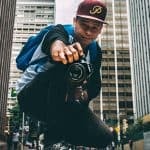 Why Photography is the best Career choice for you? 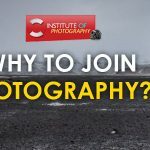 Why to join Photography Institute for professional photography course?